TechLine Mfg. 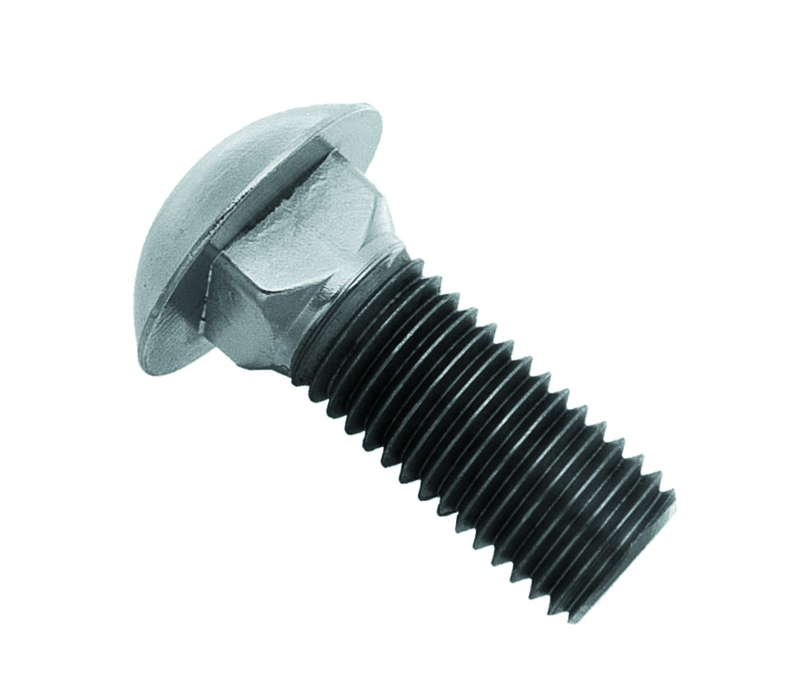 offers threaded fasteners for use with TechLine Mfg. tray systems, tubing clamps, instrument stands, and strut products. For styles and sizes not noted, please contact TechLine Mfg. All standard size fasteners in stock. All fasteners sold 100 pieces per bag.